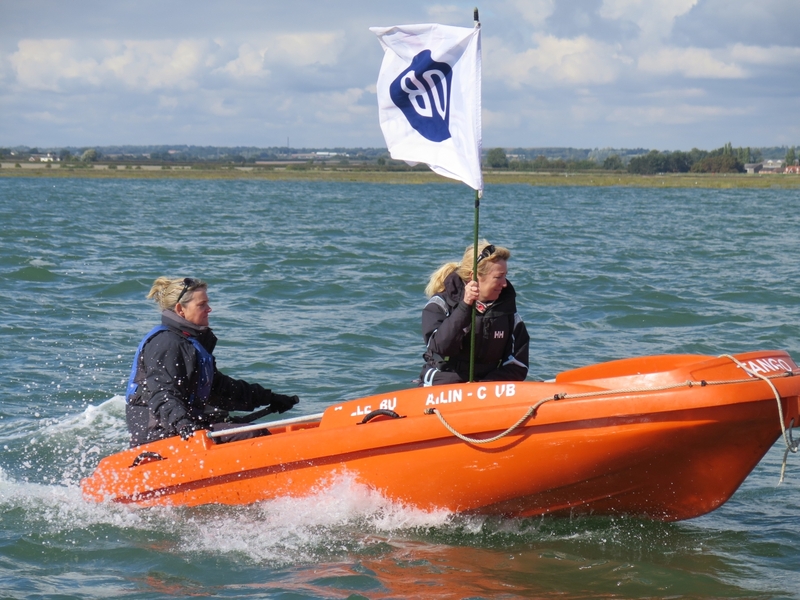 It was good to see some Tollesbury boats competing over at Mersea this week, and also to see our RIB Stag 2 out on loan for the week. 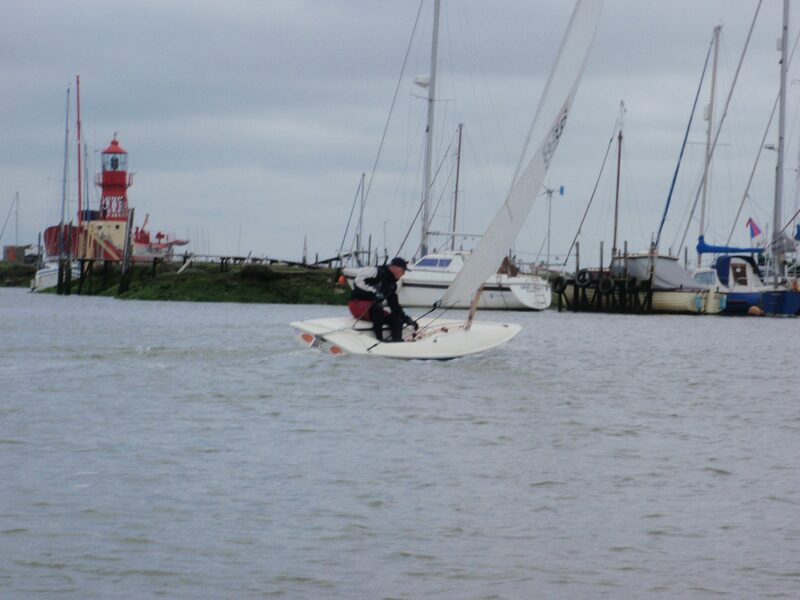 The racing had everything from a cancelled first day due to too much wind, to waiting around for over two hours in the river for the slightest puff to allow racing to start! 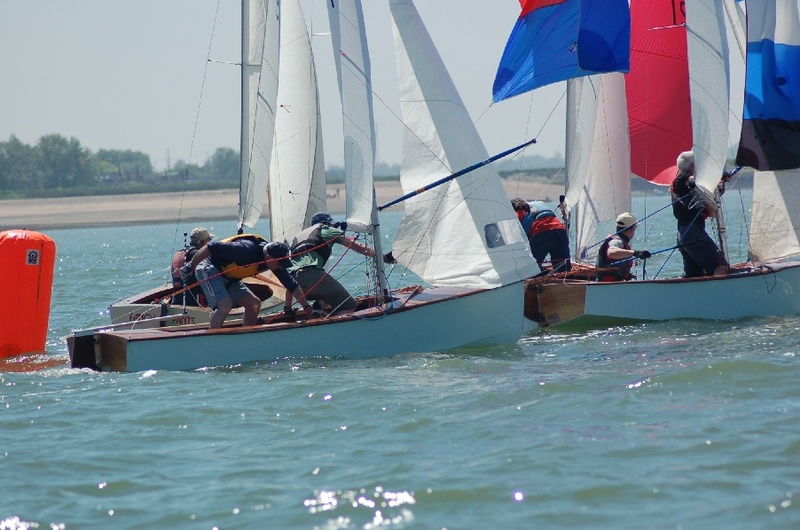 Well done to committee member Simon Lewington and crew on Droleen II, winning the week on points for their classics class and collecting several trophies including 1st place in Saturday’s regatta. 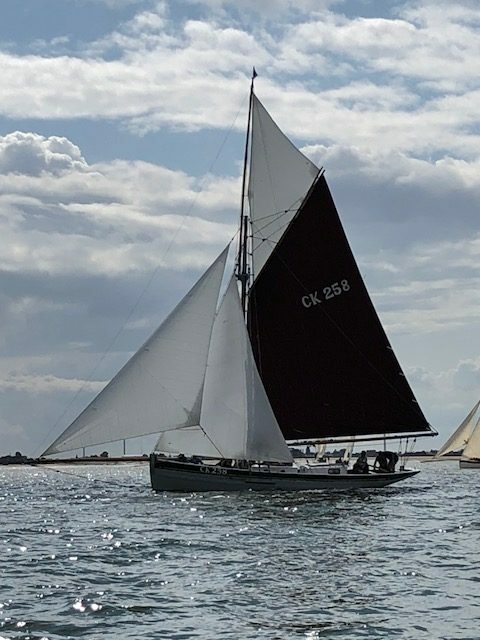 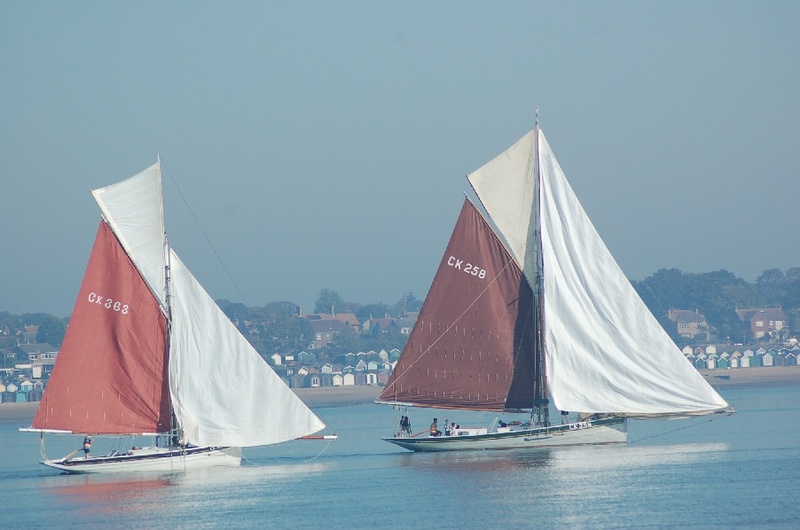 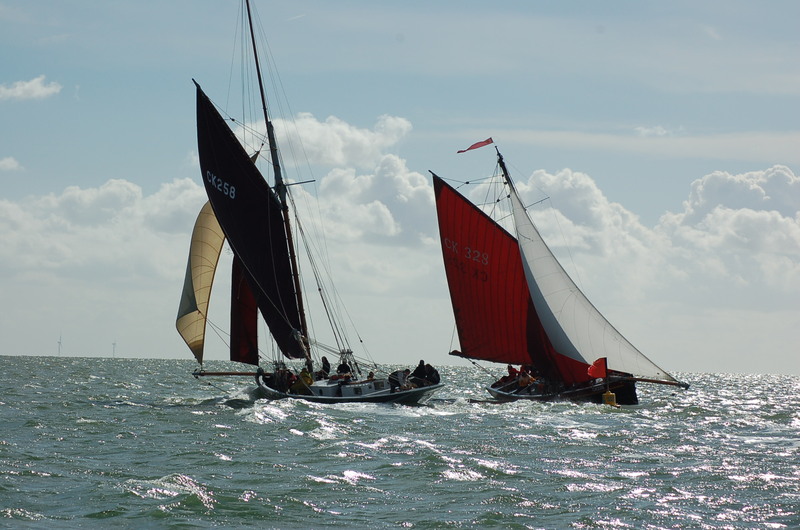 Other Tollesbury boats racing this week included the Charlotte Ellen, picking up a well deserved 3rd place in Saturday’s Regatta in the smack class, as well as Sunbeam, finishing a credible 6th overall having spent the winter moving the mast and having some new sails cut. 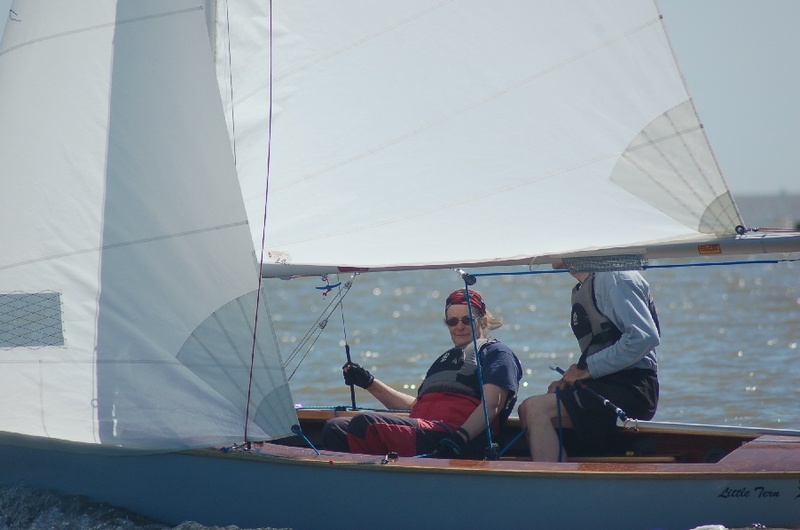 No doubt there were other TSC boats out there too – we would love to hear about any members’ sailing exploits so feel free to send a report to our webmaster for inclusion in Signals!